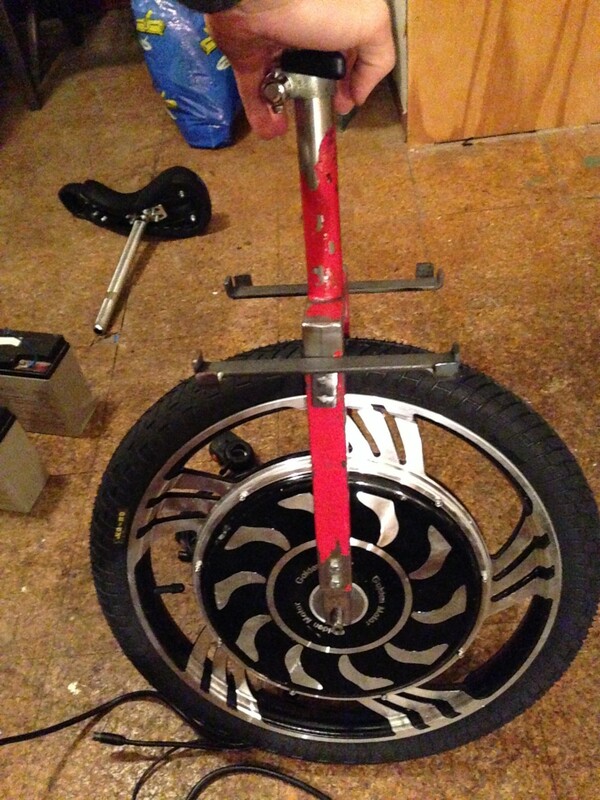 In 2013 Danel Fentz Johansen and I started working on a Segway with only one wheel. 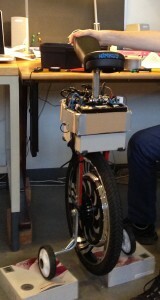 This was some years before the Segway really became mainstream. 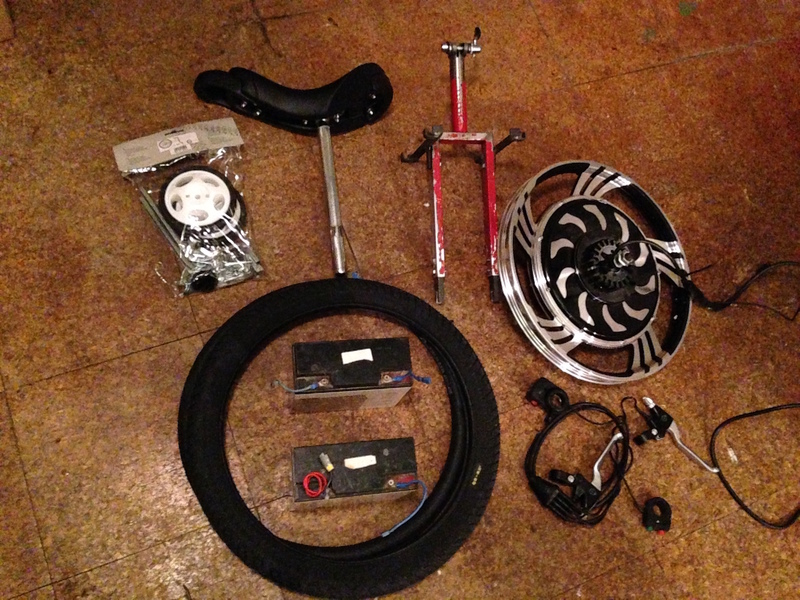 The One Wheel Segway was build from an old unicycle frame, a MagicPie 3 hub motor and an Arduino. The Arduino is connected to a gyro sensor and makes use of a Kalman filter and a PID controller to control the speed of the Segway.